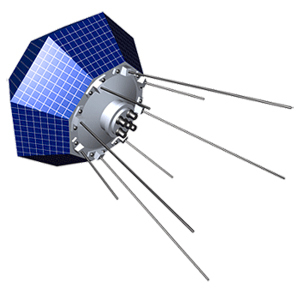 The Strela-1 satellites were prototype store-dump communications satellites for tactical communication. Two satellites (Kosmos 83 and 90) carried an experimental RTG power source. They were replaced by the operational Strela-1M satellites.